***Notice: Our image hosting site is currently experiencing issues which affects some of the images on our site. We apologize for any images that are missing while their problem gets resolved! 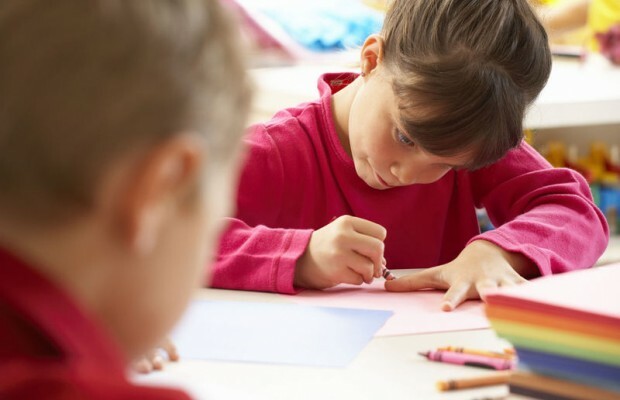 KidsLinked's Learning Rocks! 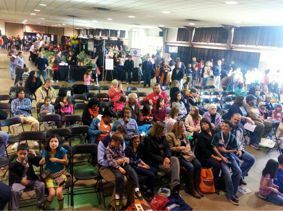 Education Expo presented by Kumon. Explore education options, enjoy fun & brainy competitions, book fair, family workshops, character breakfasts, local resources and much more! 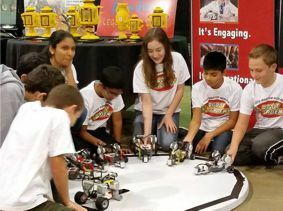 Scroll down to find all of the exciting events, activities and competition that Learning Rocks! has to offer the whole family! Do you have questions about paying for college? Learn important college financial aid information from I Know I Can at Learning Rocks! All central Ohio families are invited to attend I Know I Can’s college financial aid overview at 1:30pm on the main stage. Additionally, if your student attends Columbus City Schools, he or she can complete the FAFSA during the event with help from a trained I Know I Can advisor – just visit iknowican.org to register! 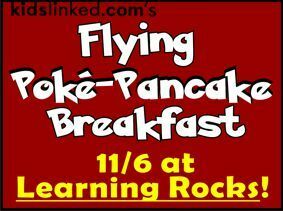 Dress up as your favorite Pokemon character or that special outfit & enjoy fabulous flying pancakes. Walk-ins welcomed as space allows. 10:30 am & 11:30 am seatings. Tickets start at $7. Come out to the School Rocks! 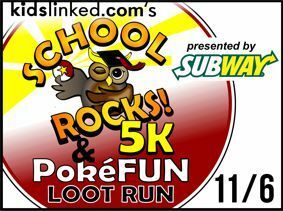 5K and PokéFun 2M, 1M and 1/2M Runs Presented by Subway. You and family can get some exercise, catch some Pokémon and eat Flying Pancakes! 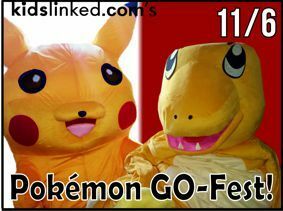 Pokémon GO-Fest! Lure Events at Learning Rocks! Three different opportunities to catch 'em all! Register for the race or the breakfast or make a donation to Children's Hunger Alliance and spend time in Poké-Zone to meet and take selfies with Pokémon. Students from first to eighth grade will spell their way through challenging words competing with students within their grade to the spelling championship. 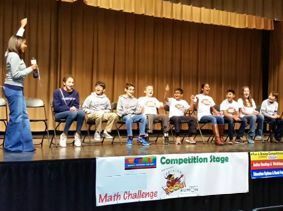 First through eighth grades will compete by grade to answer challenging math questions in a “Game Show” format. The winner for each grade will be crowned the Math Maniac! Just like the traditional Japanese sport, the combatants try to force each other out of the ring. Come out and learn to draw from a local artist, Jordan Melsoner, then put those skills to the test in our Drawing Competition. Prizes include trophies, medals, and a free drawing lesson from Rick Isbell at i4ni Studio!. Candy Land, the fun game for all the ages is coming to Learning Rocks! 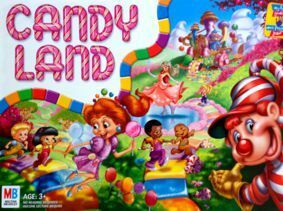 Players of all ages will get the chance to play this game and have the opportunity to be crowned the Candy Land champion! Players from Kindergarten to 12th grade can compete in age groups challenging their mind and building skills in this Minecraft tournament. 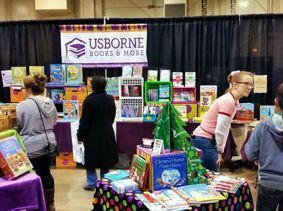 Usborne Books will be there with their latest inventory of books for all ages from pre-reading to pre-teen. 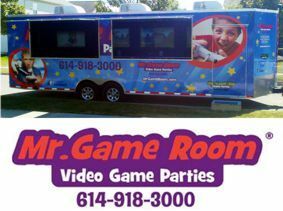 Mr. Game Room mobile video games will be there to provide all kids with video game fun and adventures! BMI Federal Credit Union Family Bingo with prizes between acts throughout the day! Start your child on the habit of saving! Learn how to open and maintain a no cost saving account for you child, and how to set in place family traditions that encourage your child to become a saver and not a spender in today’s consumer culture. Are you worried about paying for college? Attend this presentation from I Know I Can to find out how financial aid can help you afford college! Discover how you can apply for financial aid and what types of financial aid are available. This is a presentation 11th and 12th grade families can’t afford to miss. Plus, Columbus City Schools students may be eligible for additional grants and scholarships from I Know I Can! 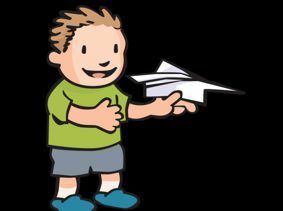 FUN & BRAINY COMPETITIONS for prizes!